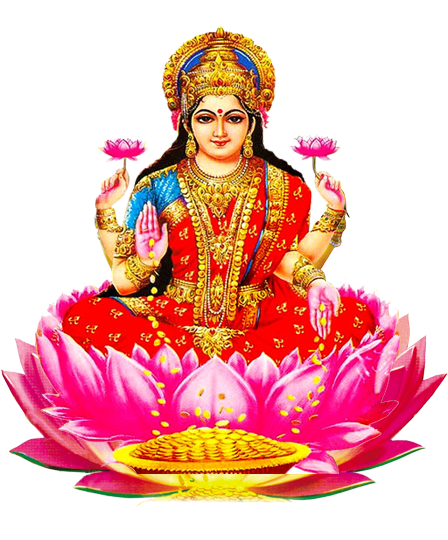 Lakshmi Maa puja is one of the important rituals performed during the festival of Diwali. This ritual is performed to invite Goddess Lakshmi at home. Prayers are offered to the Goddess, so that the New Year (Hindu New Year) is filled with peace, wealth and prosperity. Pandit ji explains how to do Diwali Puja. He describes step by step instructions to perform a simple Diwali puja process at home. Lakshmi is the power and Maya of Lord Vishnu. 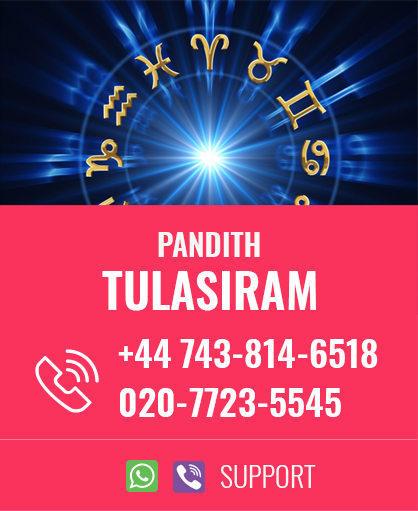 There are total 16 ritual steps that are followed by our astrologer Pandit ji to complete the Puja in a proper manner to get the blessings of Goddess Lakshmi. 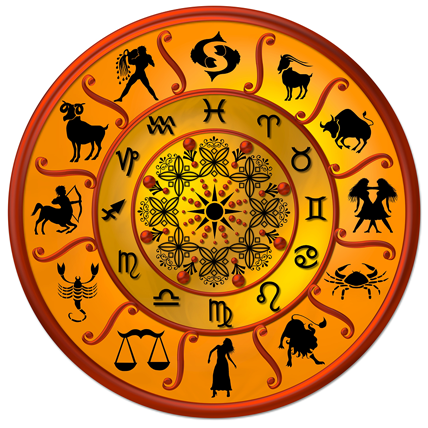 We offer satisfactory service for Lakshmi Puja and many others at cheap cost. We have a team of experienced Priests to perform the Puja with rituals.